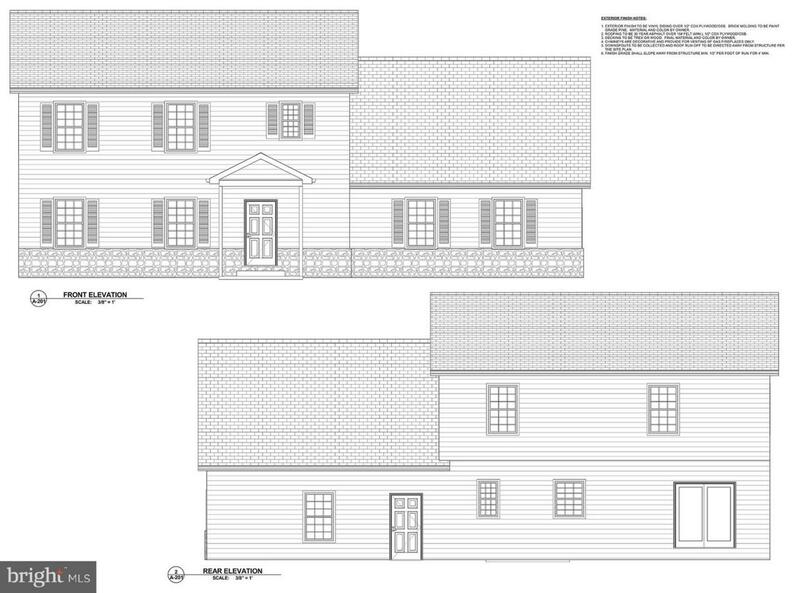 New to hit Duncannon is our to-be-built two story home. Built by Exceptional homes, this 1920+sqft traditional home sits on 2+ acres and has many options still available to be selected. 900 sq ft first floor, 1020 sq ft 2nd floor, 320 sq ft unfinished bonus room (Finished room available). Laminate flooring in kitchen and dining room, carpet in living room, vinyl in powder room, granite counter tops, angled peninsula in kitchen (optional upgrade), solid wood kitchen cabinets, soft close drawerstile in master bath, walk in closets in master bedroom, vinyl in hall bath, 2nd floor laundry. Geo-thermal available For questions or more information, please contact the Listing Agent - Don Failor @ 717 574 3211Don't miss this opportunity for a brand new 3 bed/2.5 bath home for under $235,000!